East on I-275 to Alexandria Exit To Hwy 28. Go About 2 Miles, Left on Downing, Left of Westminster, Left on Buckingham Court. Last Complex On The Right. Building is Labeled 1000. 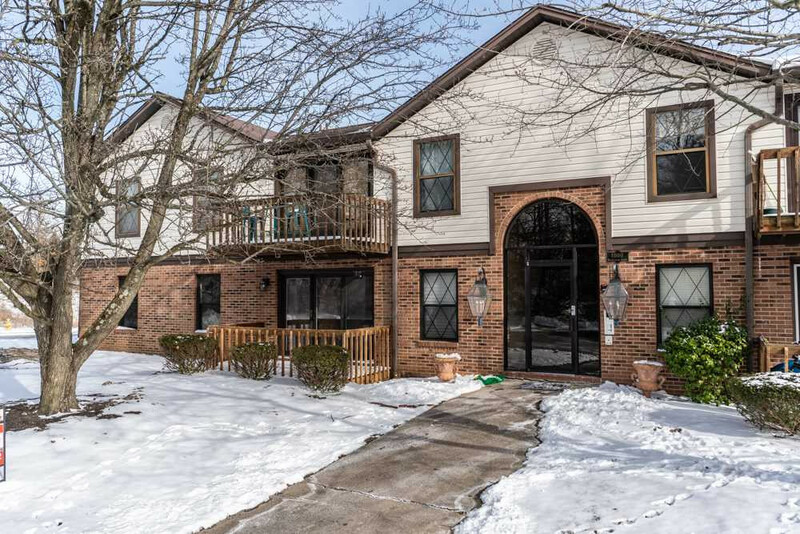 Adorable Two Bedroom, 1.5 Bath Condo w/ Laundry Hook-up * 1 Car Oversized Garage and 10x10 Partially Cedar Lined Storage Area * Features a Large Bedroom w/ Walk-In Closet * Eat-In Kitchen * Large Living Room w/ Walk-Out To Deck * Lots Of Storage Closets Including Linen, Coat, and Clothes. Walking Distance to Park and Close to NKU, Shopping, Restaurants, the Interstate and More! Schedule Your Private Showing Today!